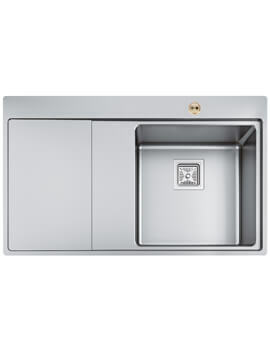 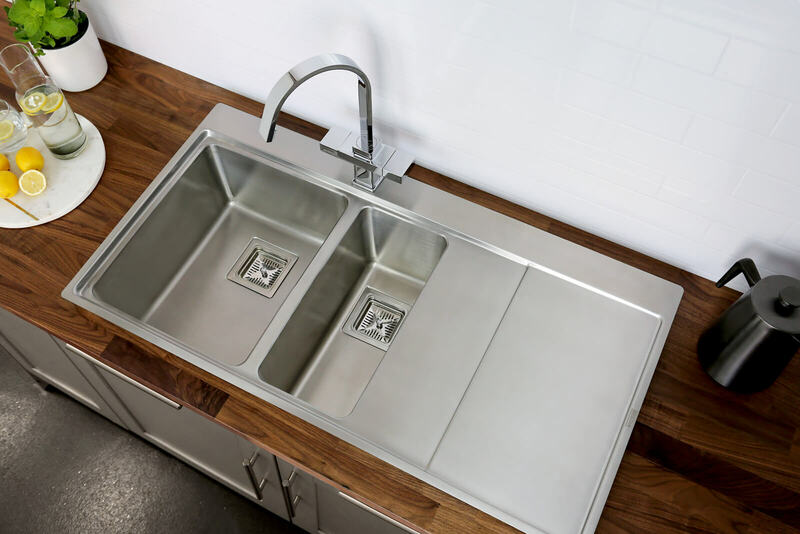 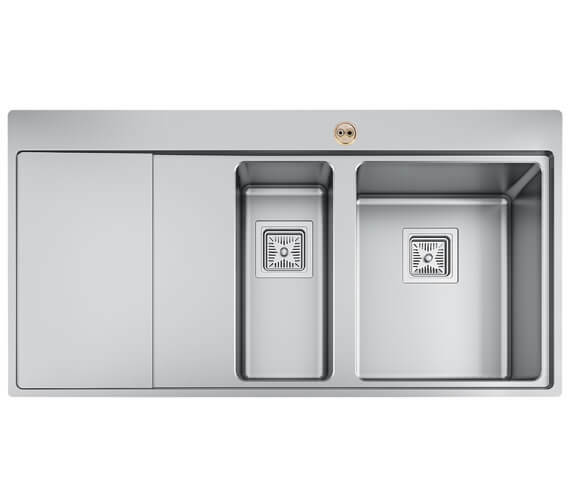 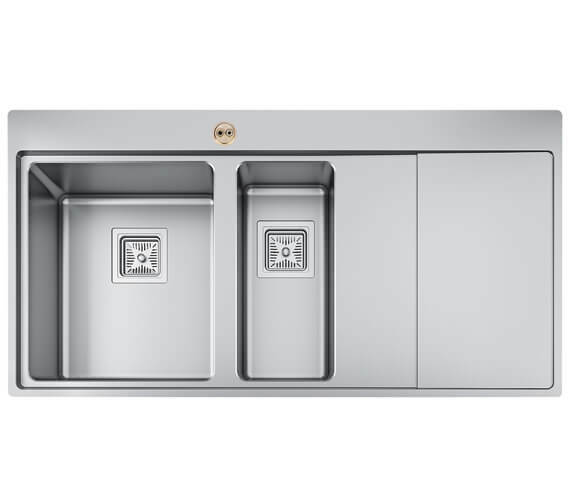 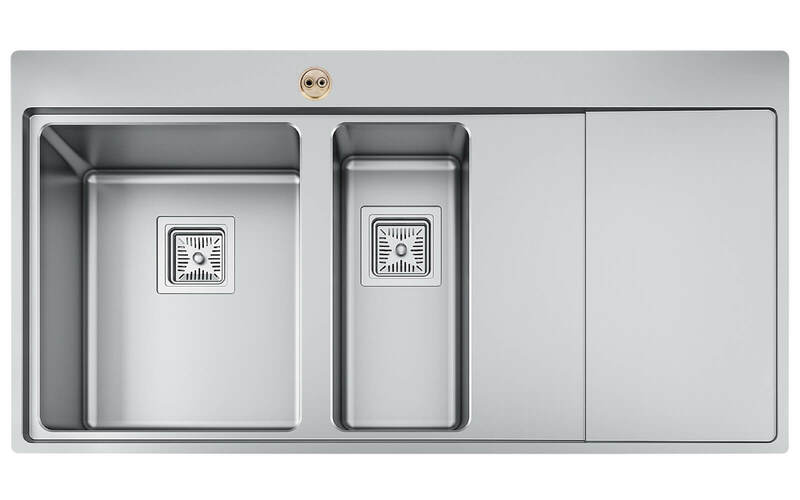 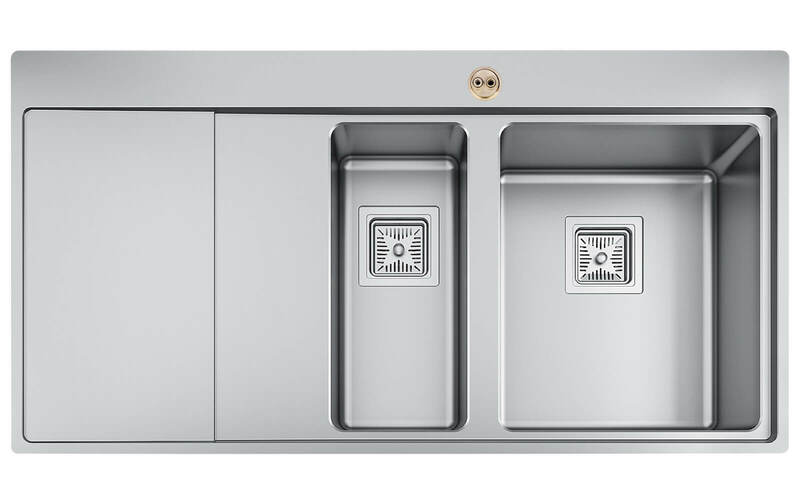 The Bristan Ingot 1.5 Stainless Steel Easyfit Kitchen Sink is pre-fitted with an EasyFit base as well as flexible inlet pipes, isolators, strainer waste, overflow, pipework and the fixings required for installation. 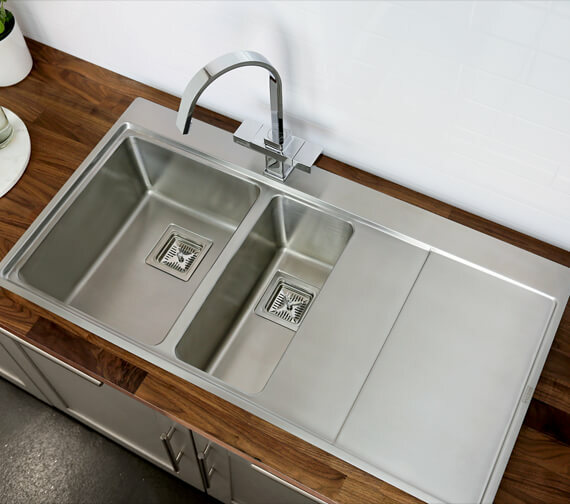 A unit that was truly made to last, this product is crafted from 1.1mm gauge, 304 grade, 18/8 stainless steel and offers rust, corrosion and stain resistance. 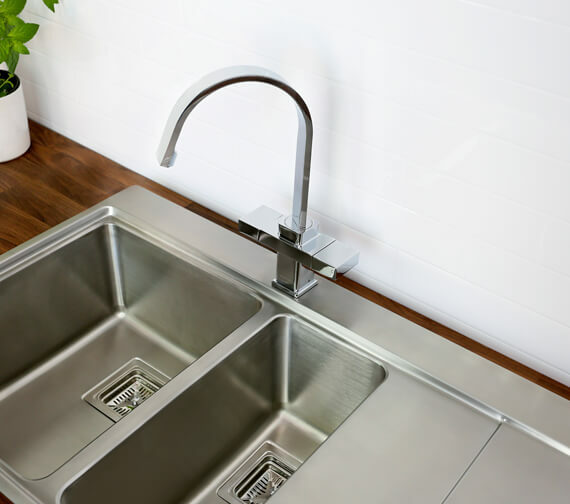 Featuring a drainage flow rate of up to 37.7 litres per minute, this product also includes a cutting hole template and a G1 ½” outlet connection. 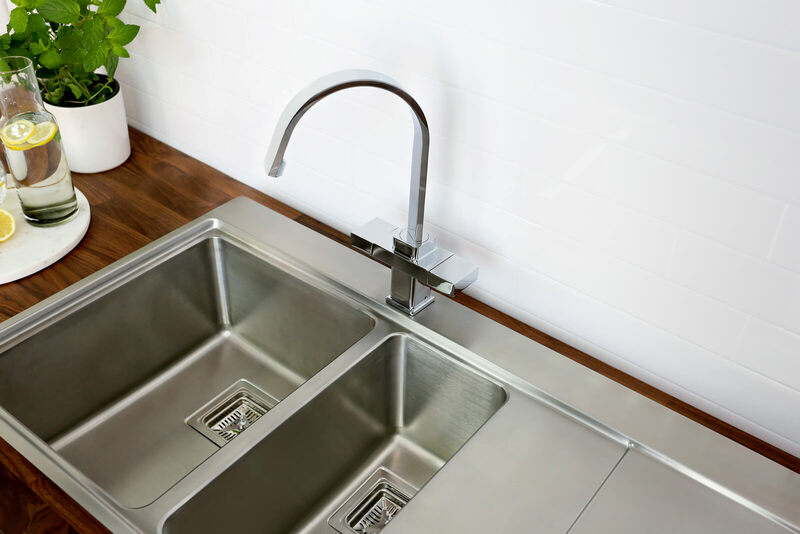 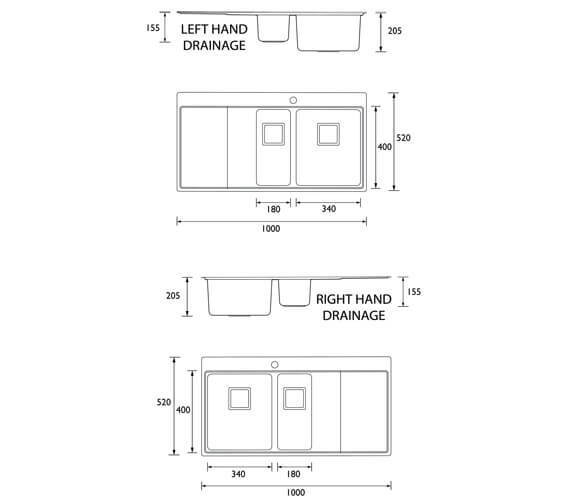 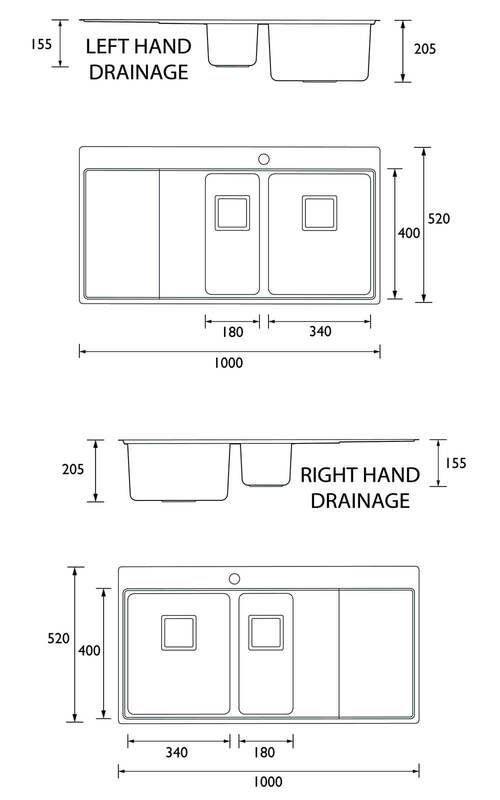 25 years of guarantee of sink and 5 years of Easyfit base against any manufacturing defects.